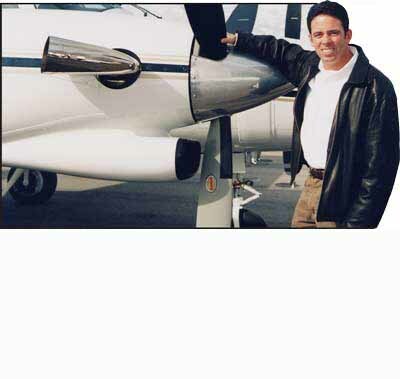 Since I purchased and installed the American Aviation Ram Air Recovery System and Aerodynamic Speed Stacks I’ve discovered that my engines seldom temp out. On a recent trip my max. temp. at top of climb was 670o. At FL 230 my torque was 1000 lbs. (Book is 840). My calibrated airspeed was 163 knots (Book is 148). True airspeed was 242 knots (Book is 223). This is typical of all trips in this ship. I have over 200 recorded trips with all power settings, altitudes, and temps. to verify the performance of these products. 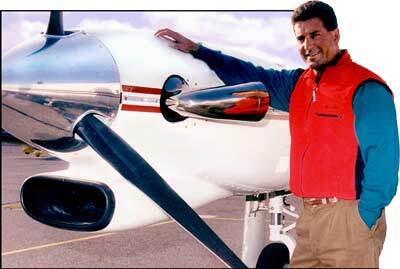 “I just wanted to let you know how pleased I am with your Pitot Cowlings and Speed Stacks that were recently installed on my Cheyenne II. After adding the American Aviation Pitot Cowling System and Aerodynamic Speed Stacks I’m now seeing between 14 an 16 knots in true airspeed improvement, the lower ITT’s give me more torque. I couldn’t be happier! “I just installed your Speed Stacks and Ram Air mod on my Cheyenne I, what an improvement. 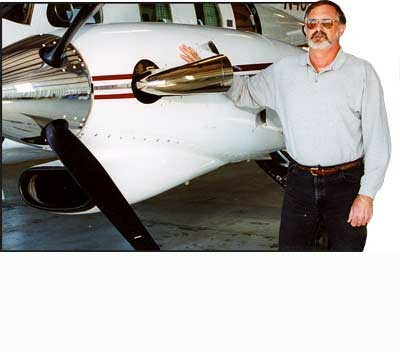 My first flight was leaving the paint and interior shop in Mena, Arkansas. It was 102o and we had full fuel, as we climbed, we had a significant increase in available torque due to decreased ITT temperatures and the whole trip back took less time. I am fortunate enough to own Surefoot, a group of ski boot specialty stores in all the major resorts of the United States and Canada. The airports I fly in and out of everyday are some of the tougher airports in North America. The increased speed and climb performance provided by American Aviation’s mod is significant and very much appreciated. I am putting more space between the ground and myself quicker and I am getting where I want to go sooner.